Hi there! Some new Mama Elephant goodies arrived for me recently and thought I would use them to start making my Christmas cards. 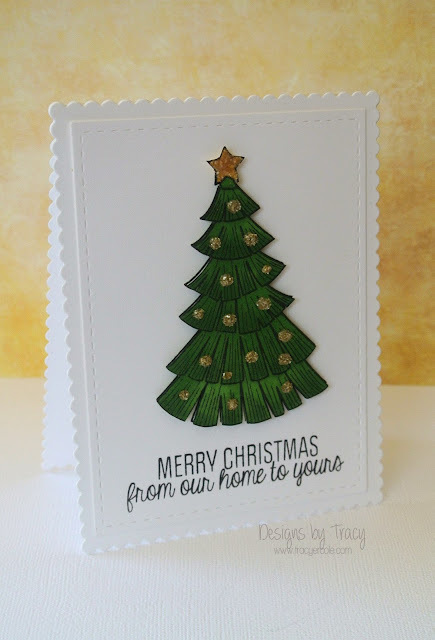 I just love this tree, and the dies are gorgeous! 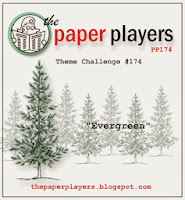 I am going to put this is the Paper Players Challenge #174 - Evergreen & CAS on Sunday - Winter theme. 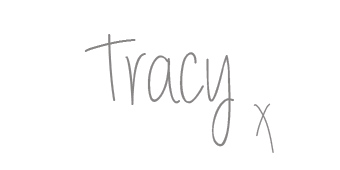 Really like these cards Tracy! The tree die is wonderful and a complete change from the usual Tree dies - great job! What a pretty pretty card Tracy!! 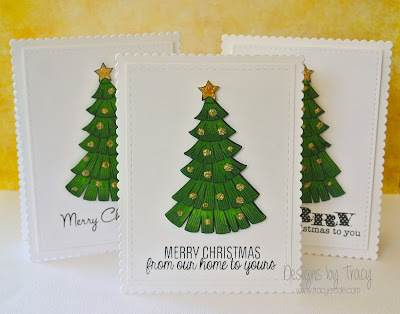 Love the scallop card base! Tracy I love your tree! 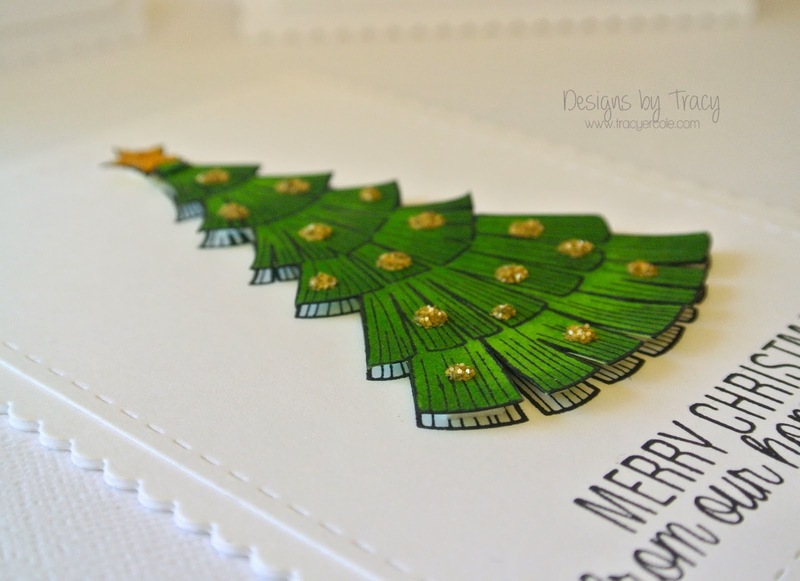 I want to make a card just like this--gorgeous! This is beautifully colored and certainly very eye-catching! I just LOVE the dies you've used....I didn't realize ME made dies too! Lovely creation! 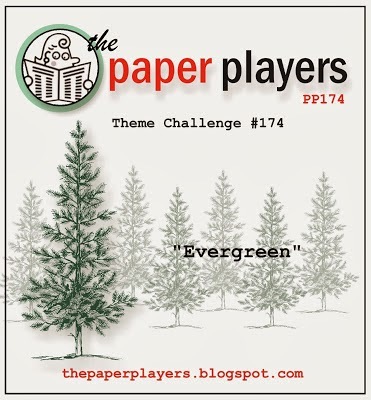 Thanks for participating in my Evergreen challenge this week! OOhhhh this is stunning love that tree. Glad you joined us over at CAS on sunday.